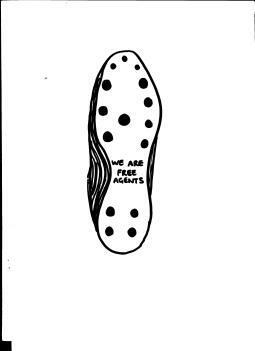 We Are Free Agents is a Glasgow based sports website, started in January 2012 by David Childs and David Lyons. Originally conceived as a platform for young, aspiring writers to publish their work, the site has grown faster than Carlos Tevez on a golfing holiday. We now provide regular coverage of the Glasgow Warriors, Partick Thistle, Glasgow Rocks and Glasgow Hawks, as well as continuing to host interviews and opinion pieces about a wide variety of sports. So if you’re a budding young sports writer feel free to get in touch. As ever there are no pressures in terms of a required amount of contribution, and nobody will shout at you for being tardy with a deadline. Whether you want to write about archery in Aldershot or zumba in Zambia we want to hear from you.